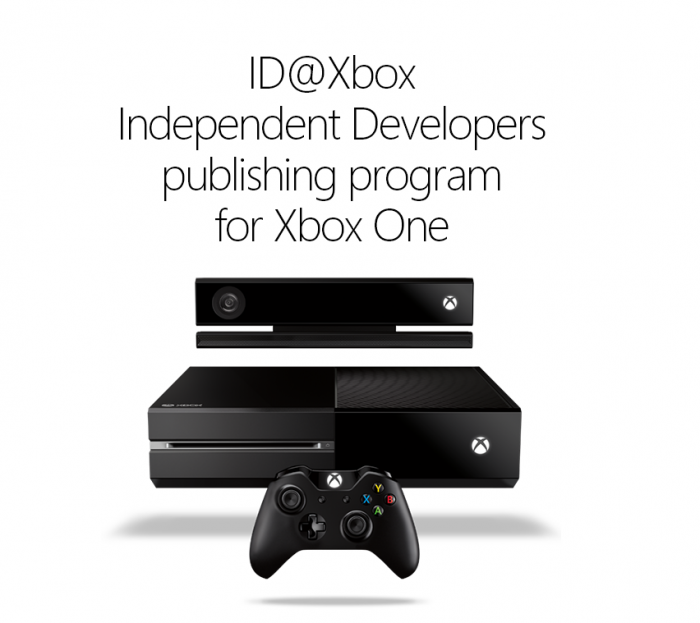 Microsoft has just announced that it’s Xbox One self publishing program, “[email protected]” will begin early in 2014 and that a large number of developers have already signed up – including everyone from big wigs like Crytek down to small, one man operations such as that run at Definition 6. We’ve got a small selection of the developers that have signed up to the service so far below along with some games of theirs that you might have played/heard of. Microsoft was also keen to reinforce that the list below is by no means “comprehensive” and that more developers are/will be joining the program all the time. We’re looking forward to playing some games from these studios early next year!